It was my birthday on Tuesday. 32 years. So for the occasion I made myself a cake. 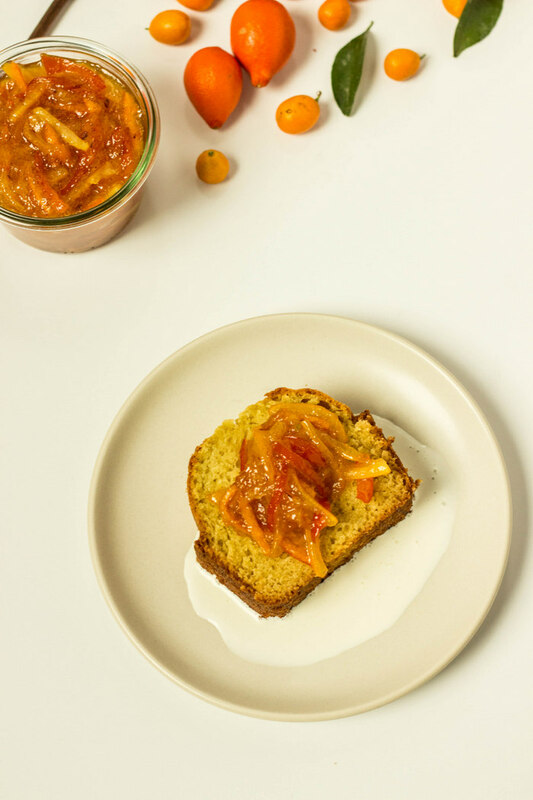 Over the summer we devoured on numerous occasions this olive oil cake with tomato confit and I have been dreaming of recreating it ever since. 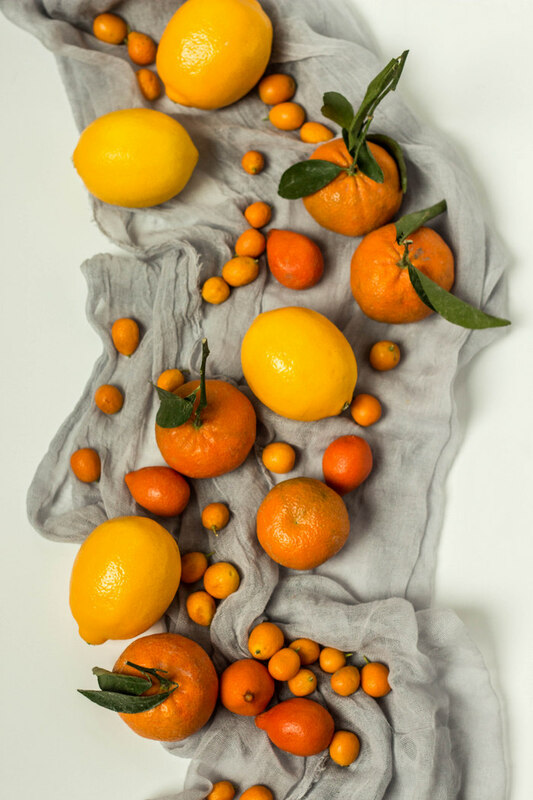 This time, incorporating the abundance of citrus that is in the markets and my kitchen. 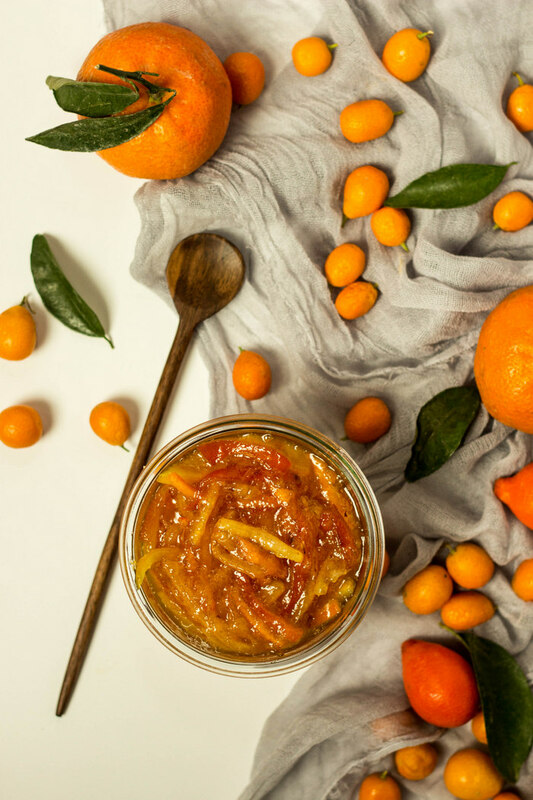 Creating a multi-citrus marmalade, that is simple and fast to make. The cake is served, extra thick slices, a big scoop of marmalade and heavy cream over top. 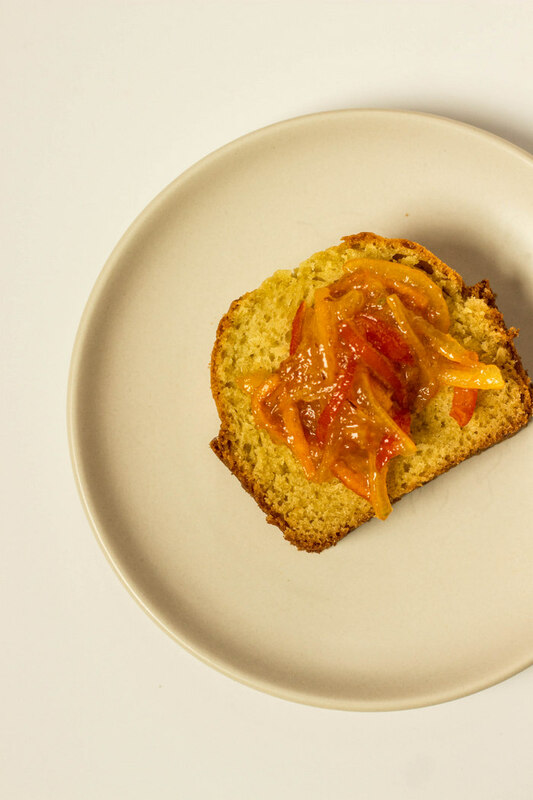 The result, rich savory cake, extra citrusy marmalade and a simple cream that literally makes the olive oil cake melt in your mouth. By now, the cake is long gone. I'm still 32. 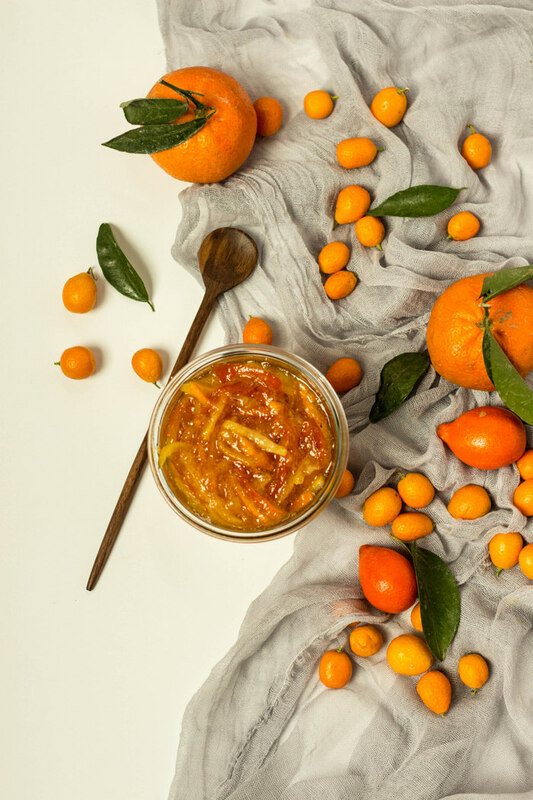 And we are left with this marmalade that has become my new favorite condiment. Used to glaze a whole roasted chicken. Simple snack with crackers, goat cheese topped with marmalade. Then, cocktails. Bourbon, marmalade, and a splash of soda. I love when food has multi-purpose! In a small bowl, beat together eggs, milk and olive oil. Fold wet ingredients into the dry mixture until almost combined. Pour batter into prepared bread pan and bake for 35-40 minutes, until tester comes out clean. 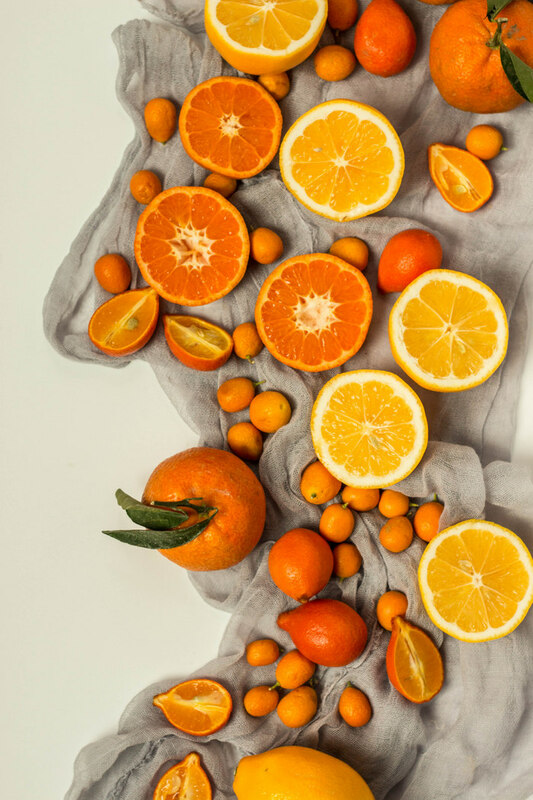 Wash all of the citrus, and trim the ends off. 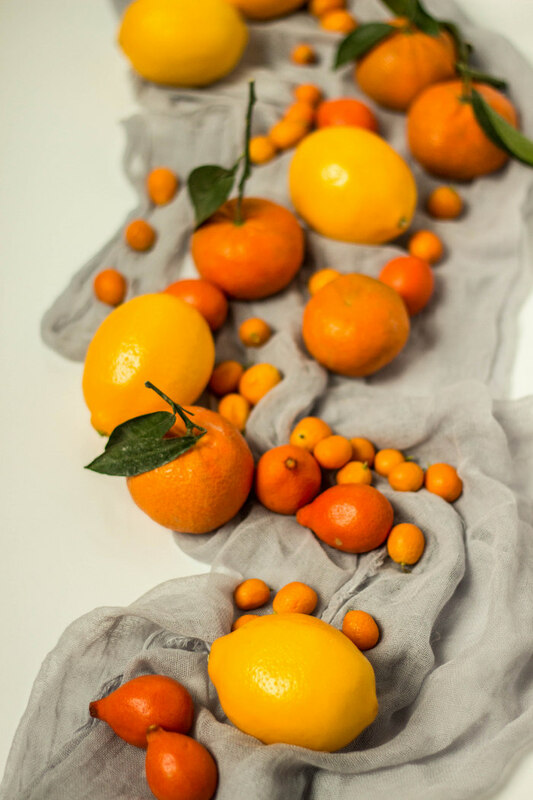 Using a very sharp knife, cut the oranges and lemons into quarters and then thinly slice the quarters. 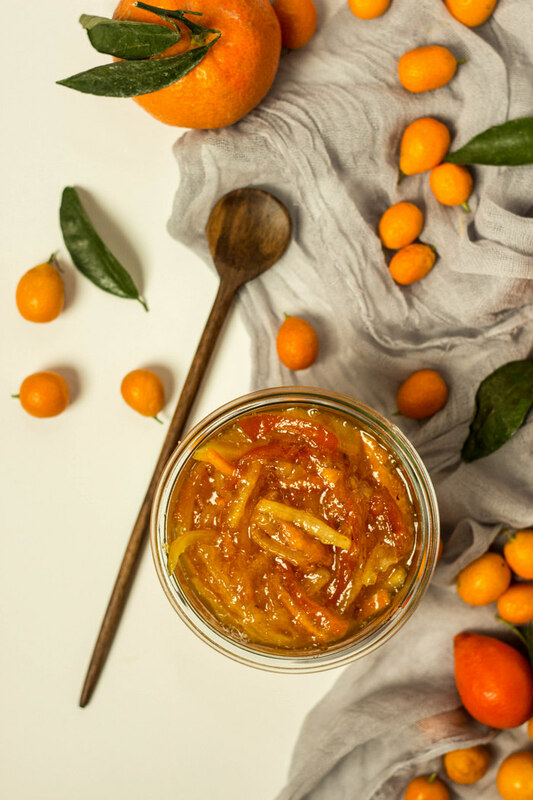 Using the same sharp knife, thinly slice the whole kumquats, or other small citrus of choice. Remove the seeds as you see them. Place all of the thinly sliced citrus into a large pot and cover with water. Bring to a boil for 5 minutes and then drain the liquid. Add the sugar, 2 cups of water, and a small pinch of salt to the pot. Bring the mixture to a boil, and reduce to medium-high. Stir occasionally, as the mixture begins to thicken. This process takes about 30 minutes, but is also a personal choice. Often times I will only process for 20 minutes to have a thinner result, or 35-40 minute for a thicker consistency. 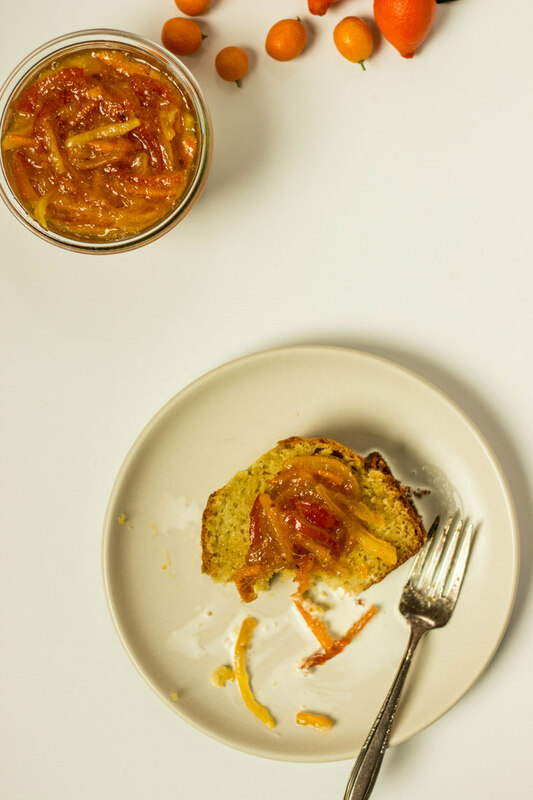 Place the marmalade into a container and store in the refrigerator for up to 4 weeks. 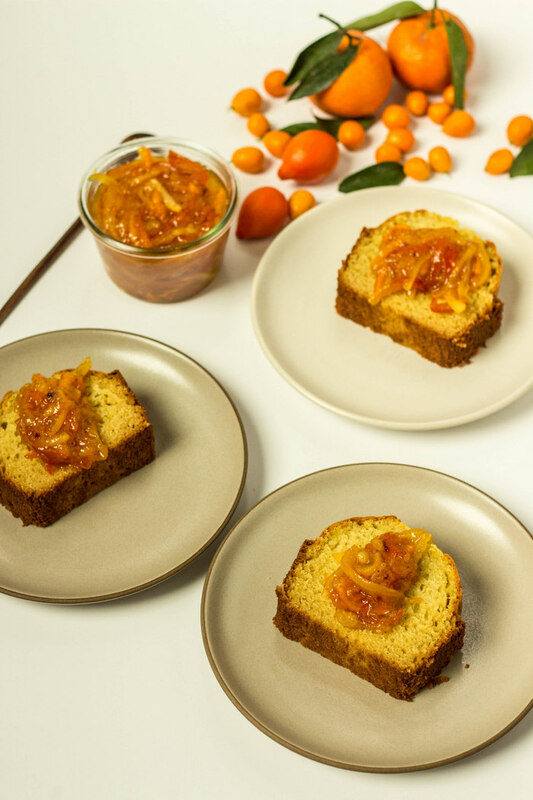 To serve, slice the olive oil cake into 1" pieces, top with marmalade and 1-2 tablespoons of heavy cream. The cream is optional, but I highly recommend.